corexperts - Des entreprises locales qui travaillent avec des entreprises locales. Inscrivez votre entreprise pour obtenir plus de visibilité et plus de clients. 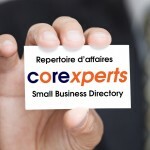 Quand les clients core sont a la recherche de votre type d'entreprise, vous serez facile a trouver et facile a contacter ! corexperts - Neighbourhood businesses helping neighbourhood businesses. One of the mandates of CORE Business Centres is to provide unique networking opportunities to our customers. 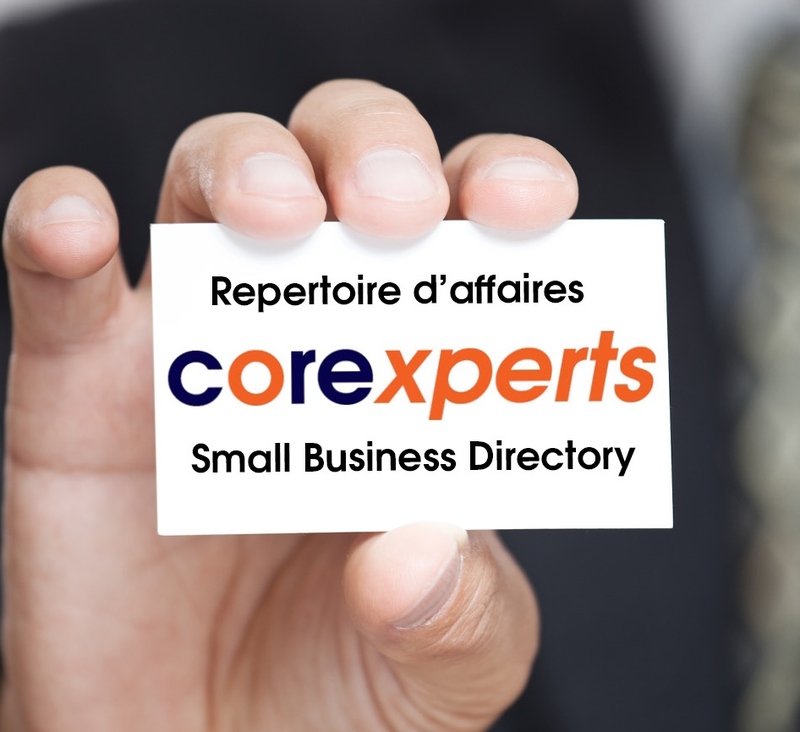 We’re excited to announce an initiative to enhance that mandate with the CORExperts Business Directory. You can list your business, expertise, social media channels and anything else that would help potential clients find your business. We will give your small business the tools you need to maximize your competitiveness & professional image with unsurpassed personal attention; The services and products you need; Fair and market-sensitive pricing; Unequaled networking opportunities; The benefit of the CORE owner’s experience and expertise in the small business sector. We thank you for making CORE the centre of your business!